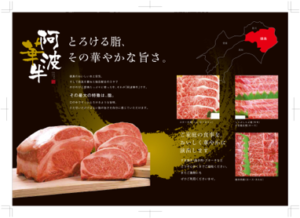 We founded this company with cattle farmers in Tokushima Prefecture in February 2015. We cover all process of raising, dismantling, and processing beef cattles. We wholesale our products to meat retailers and restaurants as well as export to other countries. Aiming at expanding our high quality Japanese beef processed in proper hygienic way to all over the world, we finally established new halal-certified facilities that combines farmlands and processing facilities in March 2016. We are going to expand our products not only in domestic market but also export to other countries.